Why you need a website? Whether you are planning on selling online or not.Yes, if you have a business, you should have a website. No questions, without any doubt...Yes you should.Not only do you need a website, you need a professional-looking website if you wanted to be taken seriously on the internet. A lot of consumers search for services and products online and if your site is not up to par, those potential clients could be clicking away from your website. Why spend time doing something that can be outsourced to a professional at an affordable cost? Call the girls at Kreative Dezign and see how easy it can be. Call today and get your website up to date 978.466.9995. Today it makes sense to outsource your web maintenance services to us while you and your team concentrate on your business. •Is your current webmaster taking too long to make changes? Here at Kreative Dezign we make this process easy for you. Simply call us or email us the changes and edits to your website and once we have the log-in information needed, we will go into your website and make the changes for you. Many of our hosting plans offer maintenance with them and if you would like to switch over to us for hosting all you have to do is give us a call. If you would simply like to have some maintenance done that is also fine. Our hourly rate for maintenance is $65. Does your website need a little help? Was your website built by a friend, relative, or family member as a favor? Do you not have the amount of traffic that you would like getting to your website? Would you like to attract new, qualified visitors? Do you want a modern, fresh look? Do you want to grow your online sales? THE KD TEAM CAN HELP! 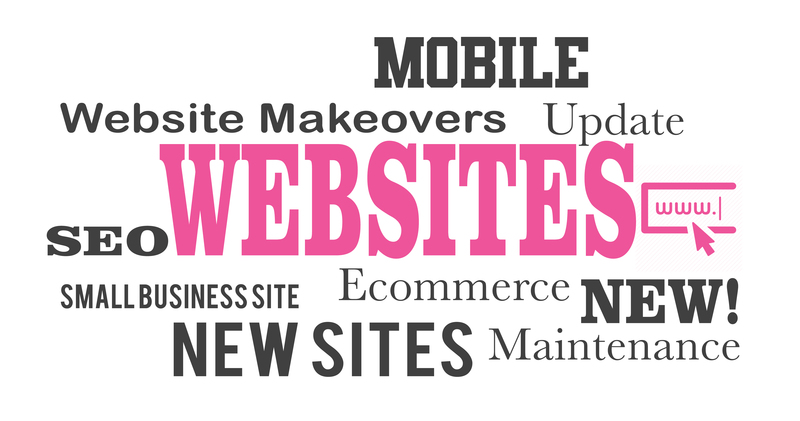 All businesses should really consider a website makeover every couple of years in order to keep a fresh looking image. Just like other fashions in the world change, website designs change too. The way websites are built and the way that Google and major search engines view your site. Kreative Dezign will be happy to quote you on your website makeover over the phone or by email design@kreativedezign.com. Makeovers typically start around $1150.00 and take about 2 weeks to complete. 100% original design work! No cookie-cutter templates here!